 GameTracker.com - ARK: Survival Evolved Banners, Forums, Status Monitors, Server Statistics and more! Enter a world of mystery, danger, ancient dinosaurs, mythical beasts, and cubes! Work by yourself or with a tribe of others to gather materials, craft useful items, tame wild creatures, and build huge bases to survive in PixARK! In ARK Park, engage in close encounters with primal species through a series of theme park attractions. Enter by yourself or with a group of adventurous friends, and witness dinosaurs roaming in the wild with your own eyes! GameTracker.com has added support for ARK: Survival Evolved stats to our network! 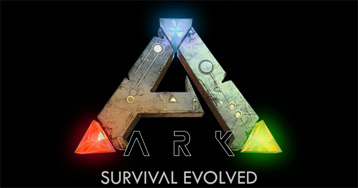 ARK is an action-adventure game where players survive in a world filled with dinosaurs. ARK: Survival Evolved Game Servers from $0.99/Public Slot!